In formal affairs like weddings, proms and cruises, the tuxedo is still the way to go. It is safe, formal and stylish. A typical tuxedo usually has satin facings on the lapels and buttons on the jacket. 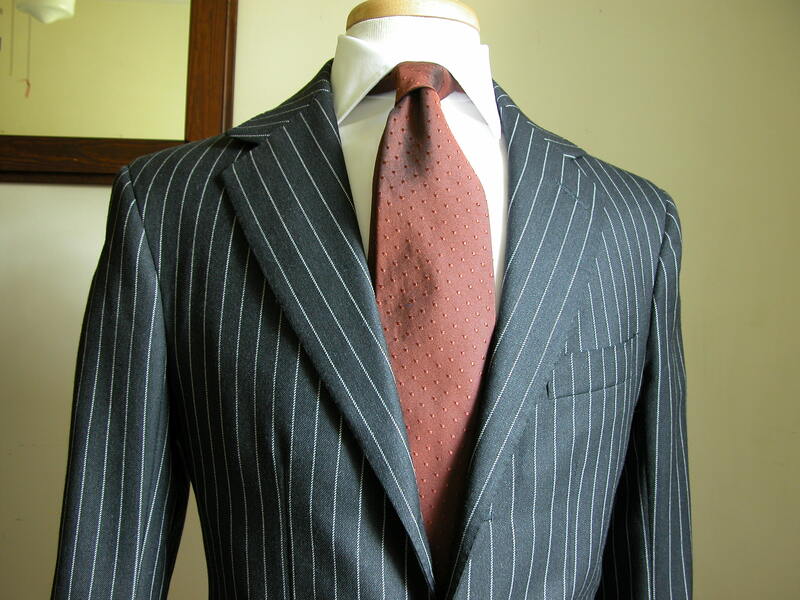 A similar stripe also runs along the outer seam of the trousers. It is usually black in color, although some opt for a midnight blue. Some of the classiest tuxedos can be had in Savile Row, but not everyone can go there. Some fashion houses have their own versions of the tux, even as other customers still prefer tailors who will create one that will perfectly fit the person. Here now is a list of the top 10 most expensive tuxedos in the world. Issey Miyake is a Japanese fashion house known for its clothing designs and fragrances while fully utilizing the benefits of modern technology. Miyake himself was a graphic design student in Tokyo before working in the fashion hubs of Paris and New York City. He then established Miyake Design Studio in 1970. He was responsible for the black turtlenecks that became the signature attire of Steve Jobs, the Apple founder. He has several lines and brands, but his tuxedos currently go for $2,800. Jay Kos is a designer based in New York. He is known for his colors and patterns, and for his penchant for playing around with the old and the new. He makes use of vintage fabrics to create modern designs. Kos is not the traditional tux maker as we know it, as he eschews black. Still, he attracts clients on the cutting edge, like hip hop moguls and rappers, as well as businessmen looking for something unique and different. Oxxford Clothes is a manufacturer based in Chicago in Illinois. Jacob and Louis Weinberg founded the company in 1916. Since then, Oxxford Clothes have gone on to create classy tuxedoes and suits, even winning a couple of recognitions along the way. 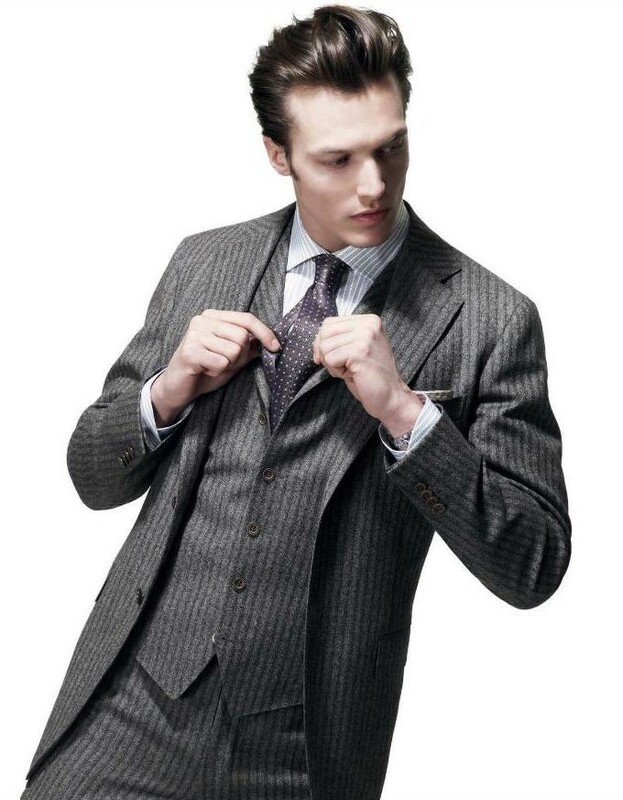 In 2007, Robb Report magazine named the company’s product as the Best Suit. Six years prior to that, Forbes magazine also declared Oxxford Clothes to have the best American suit. Anderson & Sheppard was responsible for the London cut, a style developed by its founder, Per Anderson. Anderson established the company in 1906 and came up with the cut that features a small armhole with generous upper sleeves. This allows the jacket to remain close to the neck, while the arm can move around freely and comfortably. Some of its clients included Fred Astaire, Gary Cooper, Laurence Olivier, Ralph Fiennes, Manolo Blahnik and Prince Charles. Even Tom Ford was a customer. The company used to be in the famed Savile Row, but it has since moved out to Old Burlington Street in 2005. Ralph Lauren is a fashion designer and executive known for the immensely popular Polo Ralph Lauren brand. He is considered as one of the richest people in the world with a net worth of $6.5 billion. He got his training from Brooks Brothers and Norman Hilton, who helped him open a store that specializes in neckties. His menswear line has received recognition from prestigious award-giving bodies like the COTY Awards. Giorgio Armani is a fashion designer from Italy popular for his menswear line of clothing. His designs are well-known and loved because of the clean and tailored lines. He has ties with show business after designing the costumes for the 1980 movie called American Gigolo that starred Richard Gere. It helped establish Armani in Hollywood, which culminated in the Kevin Costner 1987 movie called The Untouchables. Bottega Veneta is actually more popular for its leather goods. Based in Vicenza in Italy, the company was bought in 2001 by the Gucci Group, which in turn is now part of the Kering Group of France. 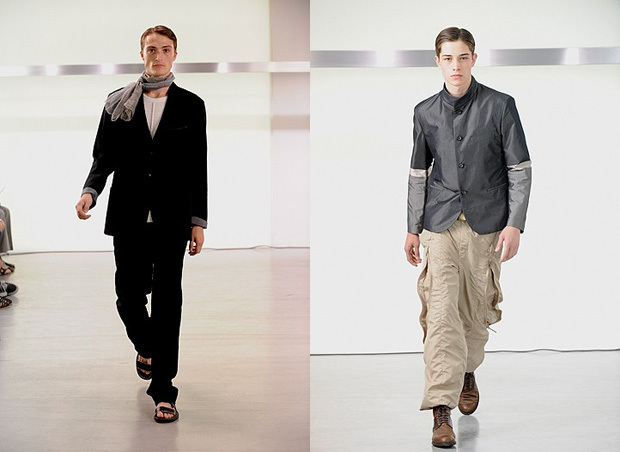 Known for its discreet and no logo designs, the company had its first runway show for menswear in 2006. Its products are distributed worldwide through its own boutiques or in select specialty and department stores. The company has a presence in North America, Europe, Asia and South America. 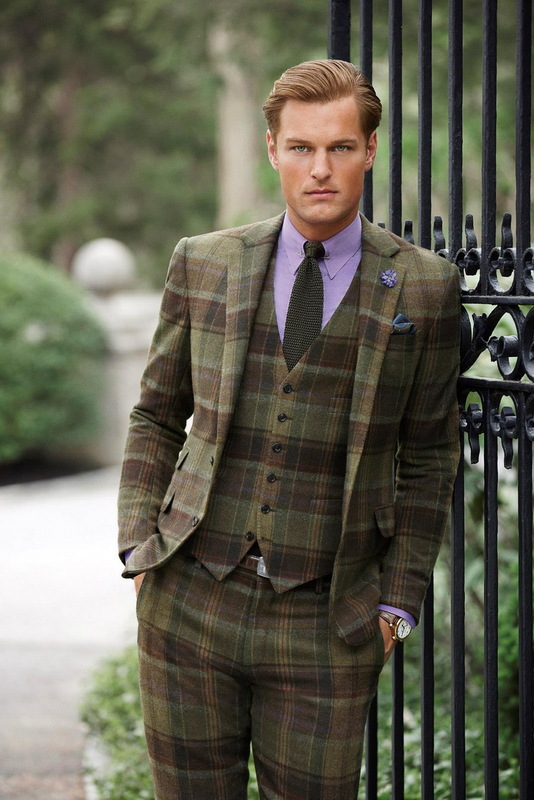 Canali is a clothing company based in Italy that specializes in men’s clothing. Giovanni and Giacomo Canali established the company in 1934, though it was only in 1950 that it caught the eye of the public. It started selling to foreign clients during the mid 70's. By 1980, half of its sales came from foreign customers. In 1993, the Brioni Group bought Canali. The Kering Group then bought Brioni in 2011. It still manufactures around 1,400 suits everyday, along with 1,600 pairs of pants. It has shops in Hong Kong, New York, Malaysia, India and Australia. 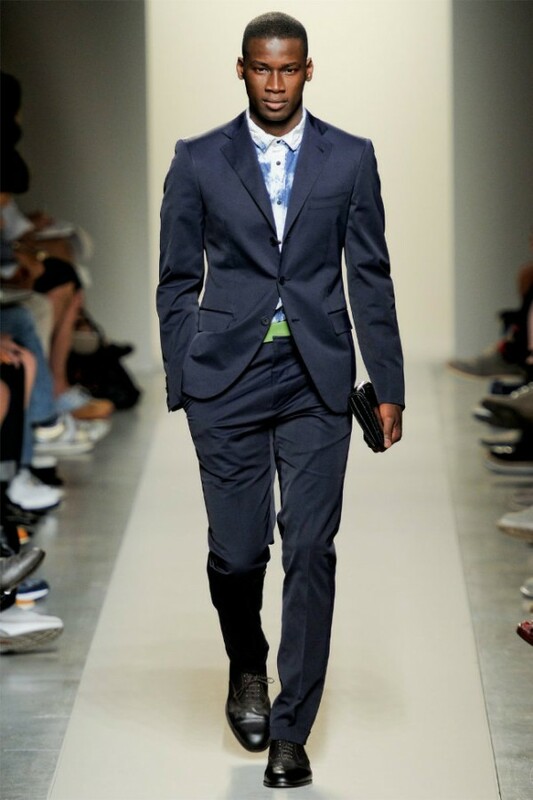 Brioni is an Italian fashion house that specializes in handmade suits. Nazareno Fonticoli and Gaetano Savini established the company in 1945 right after World War II. It counts around 25,000 elite customers, to whom the company allocates a quarter of its entire production. Brioni suits cost anywhere from $6,500 to $47,500. Its most expensive item is a pinstripe suit made mostly of the expensive wool of the vicuna, a rare South American animal. The stitching is made of white gold. This suit costs $48,000. 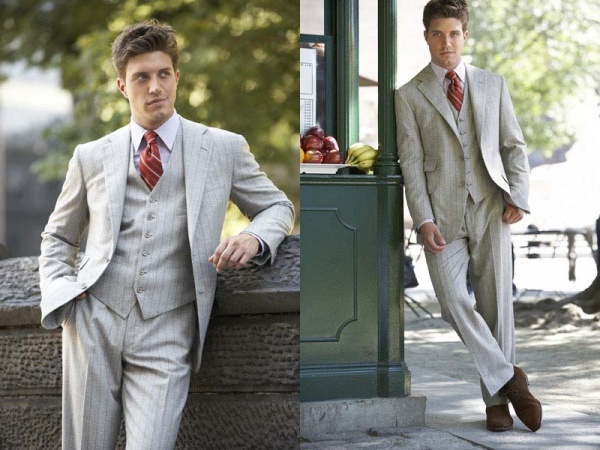 Kiton is a luxury clothing company that specializes in tailor-made suits and tuxedos. Ciro Paone and Antonio Carola established the company in 1956 in Naples in Italy. It is considered as the most expensive suit in the world, with a bespoke K50 costing $50,000, while a typical made-to-measure item costs $20,000. The company also has a classic line of ready to wear suits that cost around $8,000, as well as a vintage line of made suits that go for $5,500. Its flagship store is in New York and it has stores in 14 other countries around the world.